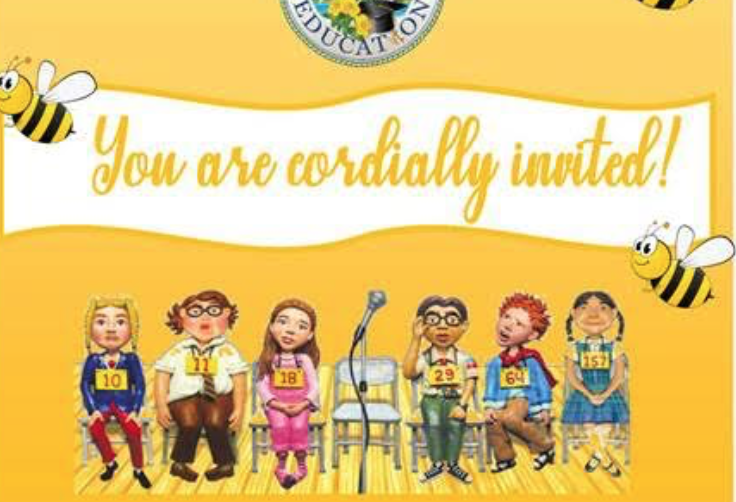 The Virgin Islands Department of Education announced this week that both the St. Thomas-St. John and St. Croix District 2019 Intermediate Spelling Bees will be held on Tuesday, February 12, 2019. The St. Thomas-St. John District Spelling Bee will be held at the Bertha C. Boschulte Middle School Auditorium at 9:30 a.m. and the St. Croix District Spelling Bee will be held at the John H. Woodson School Auditorium at 9:00 a.m. The Department welcomes family, friends, and the community to support the fourth through eighth graders as they compete to be named 2019 District Spelling Bee champion. The top six spellers in each district, will advance to the territorial competition on March 19 in St. Croix.